Please help support the school by volunteering! We will update these opportunities regularly. 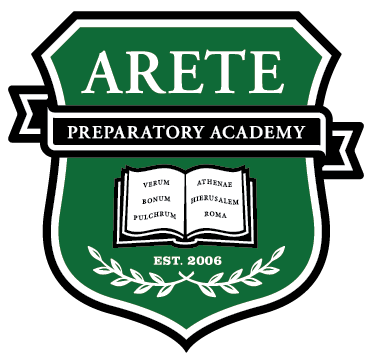 Be sure to stay connected by signing up for Arete Prep PSO alerts! Or, if you prefer, visit https://www.remind.com/join/aretepso to sign up via email. Please sign up to bring a birthday treat to our valuable teachers at Arete Prep who celebrate their special day in March. Items brought in can be delivered to the front office anytime between 7:30 & 11:00 AM on Thursday, March 28, 2019. Please put PREP on the items you are donating. If you are bringing in items that are in a personal container and you wish to have the container back, please put your NAME on it and we will place behind the front desk for you to pick up. Happy New Year Wonderful Volunteers, I can’t believe it’s already half way through the year. Your help is always greatly appreciated. So, Please sign yourselves up for lunch service as many times and as often as you wish. If you’d like to just help for an hour there is a time slot for that as well, but if you wish to stay past that time, you do not have to leave. As they say “the more the merrier”. Once again thank you so much for your help. Looking forward to seeing you all throughout the semester. We are excited about the spring semester coffee shop conversations. This semester I am breaking it into 2 separate shifts so you are not obligated to stay for the duration of the meeting.One person can easily do it all, but if you can assist with even one of the tasks it is greatly appreciated. Sign up here.